The pan must be very hot for meat to properly brown, develop flavor and caramelize the natural sugars. Use a hot pan with cold oil to prevent the meat from sticking. A basic white sauce is 2 Tbsp fat, 2 Tbsp flour, and 1 cup milk. 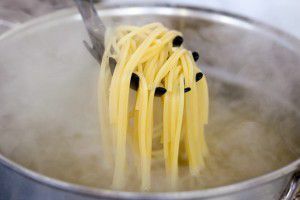 Use it when making gravy, creamy soups, cheese sauce, and more. Garlic smells can linger on your hands long after you’ve finished cutting it. To remove the smell, rub your hands against a stainless steel “soap” bar or your stainless steel sink before washing them. Brine poultry to give it flavor. Try using simple things like water, salt or sugar, or more creative things like cloves, thyme or lemons. Freeze sauces in ice cube trays and reheat them when needed for quick and delicious meals. After cutting corn off the cob, use the back side of a knife (not the blade) to scrape the cob once more to extract the sweet milk left behind. This milk adds flavor and body to any corn dish. 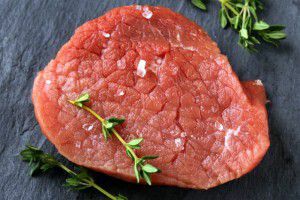 Take your steaks out of the refrigerator one hour prior to grilling so that they reach room temperature and become juicy on the grill. 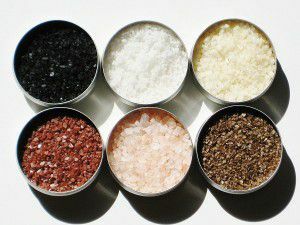 Salts can bring out the best in dishes. There are salts for cooking and salts for finishing. Try a citrus fleur de sel on fish or a smoked sea salt on a pork chop. A little bit goes along way and will bring out flavor. 10. Is Your Oil Hot Enough? 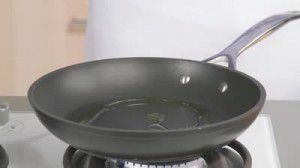 Stick a wooden skewer or spoon in the oil to test the temperature. If bubbles form around the wood, then the oil is ready.